Back in December, with golf putting its feet up for the Christmas break, I decided to do some research for the Open Championship at Carnoustie. It’s never a bad idea to be well prepared and, from a betting point of view, it’s a great feeling to be holding an ante-post bet on a fancied player, the wager made at juicier odds when their chance was less obvious. Luckily, with the Open Championship just a week away, that’s the case with Tommy Fleetwood. Due to his strong record at Carnoustie in the Alfred Dunhill Links Championship held there in late October, I thought Fleetwood looked a standout bet for the Claret Jug at 50/1. Due to some excellent play by the Englishman in 2018 – victory in Abu Dhabi, second place in the US Open – Fleetwood is now no bigger than 20/1. The other bet I recommended back then was Tyrrell Hatton at 66s and, as I write this on day one of the Scottish Open, he’s been cut a little but still looks a very good bet at 50s. Dave Tindall looks at past form to see which players could excel in next summer’s Open Championship at Carnoustie and offers his best ante-post bets. 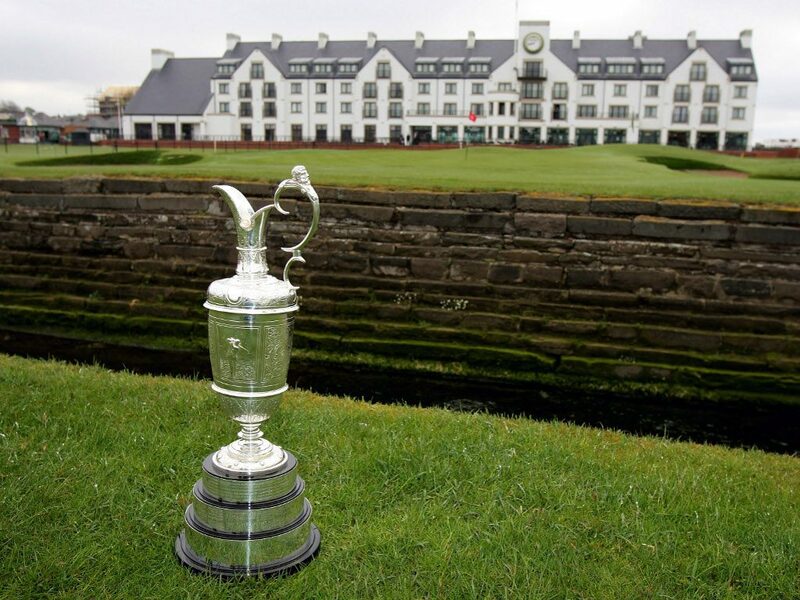 Carnoustie will host the Open Championship for just the third time in 19 years next summer. When the great Scottish links returned to the Open rota in 1999 after a 24-year-gap, the set-up was way too tough. Paul Lawrie won a play-off after finishing at 6-over-par (the highest winning score since 1938), 12-over made the cut and players were quick to criticise. 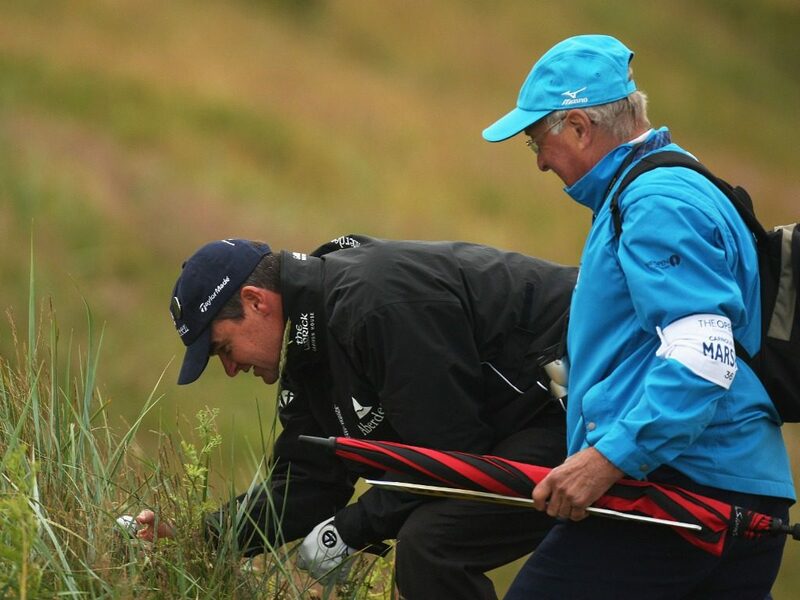 In 2007, the R&A realised that the rough didn’t need to be so devilishly deep as Carnoustie had other defences. They wanted “tough but fair” and got it. Padraig Harrington edged out Sergio Garcia in a play-off after both had finished at 7-under (13 shots better than 1999) and 2002 Open champ Ernie Els was also part of a classy top five. 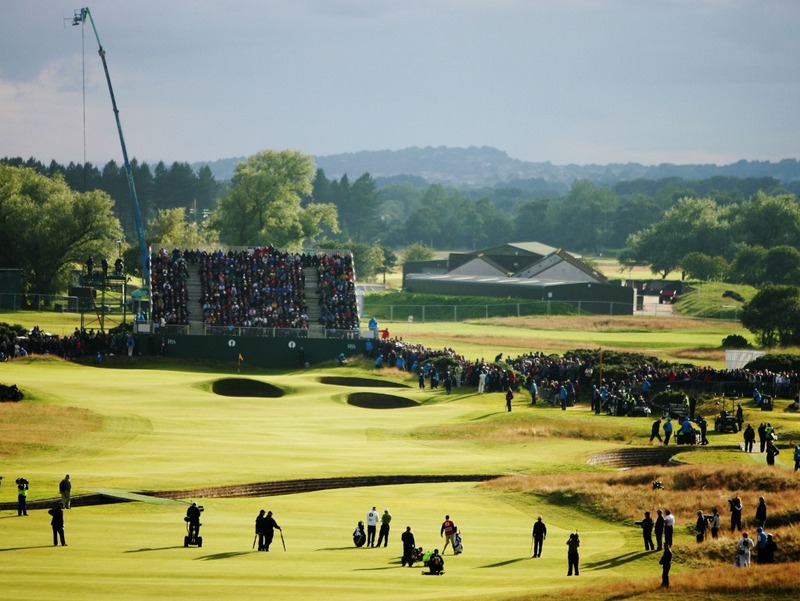 Despite the 11-year-gap from 2007, the 2018 Open field will have plenty of familiarity with the classic Angus layout this time as it’s been used every year as part of the three-course rotation for the European Tour’s Alfred Dunhill Links Championship. It certainly helped Harrington. Just nine months before his 2007 Open win, the Irishman had taken victory in the 2006 Alfred Dunhill Links. 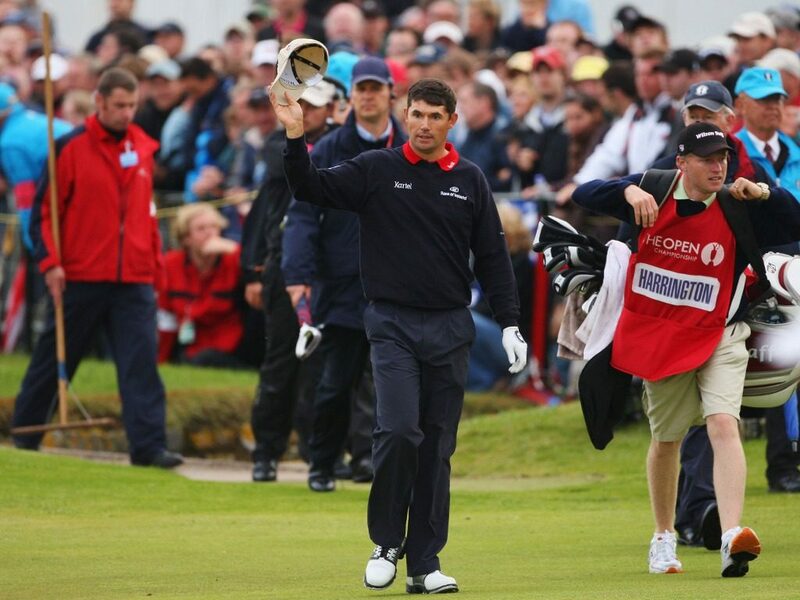 In his one round at Carnoustie, Harrington posted a three-under 68, a full five shots better than the average score that day. The Dubliner had also triumphed in the 2002 Alfred Dunhill Links Championship. What paved the way for that triumph? An opening 66 at Carnoustie. Lawrie agreed after pulling off the same feat but in reverse. The 1999 Carnoustie Open winner would go on to win the Alfred Dunhill Links Championship two years later. 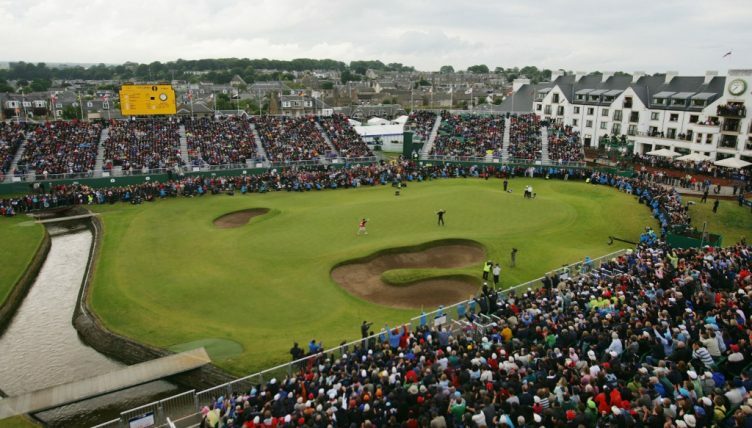 There are other supporting examples, so I think we have enough there for the following premise: playing well at Carnoustie in the Alfred Dunhill Links Championship can be a good pointer for this summer’s Open. I’d love to have a database into which I could type “best scores at Carnoustie” over the last three years but I don’t. However, I do have an inner geek so I ploughed through the leaderboards, logging Carnoustie scores from 2015-2017 to produce a table. Some names that appear on it were expected; others are very surprising. Of course, at the time of writing (December 2017), we don’t know the make-up of this year’s field and some who excel there in the Alfred Dunhill Links may not make it to the starting line next summer. 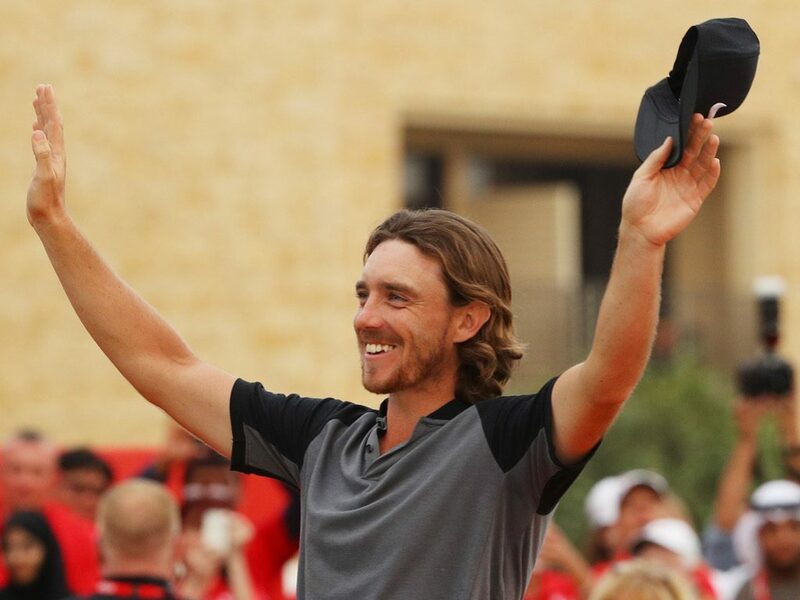 Anyway, here goes…..
First thought: Get those ante-post bets on Tommy Fleetwood now! Looking at Oddschecker, he’s available at 50/1 in places and that has to be worth a go. It actually gets even better for Europe’s new No. 1 when extending the search further. As well as playing Carnoustie in 16-under in the last three years, a run which included a course-record 63 last October, he fired a 66 there in the 2013 Alfred Dunhill Links and a 69 in 2014. Make that 25-under in the last five years then! “I think I hit it in some places that you probably can’t hit it when The Open comes around,” said Fleetwood after his 63 and, yes, the course will play harder in July but at least he’ll know where to make the adjustments. To help the idea that it pays to isolate Carnoustie form rather than just looking at overall Alfred Dunhill Links results, let’s go back to that man Harrington. He’s missed his last two cuts in the event and yet, back at the scene of his 2007 Open triumph, he returned to shoot 69 at Carnoustie in both 2016 and 2017. Shane Lowry by contrast, has made the top 25 in the last three Alfred Dunhill Links but at Carnoustie he’s scored 75-72-74 (a combined 5-over). Before we give up on him though, note that the Irishman fired a 64 there in 2013. The third player on the three-year list, Gregory Bourdy, also benefits from closer inspection. His 12-under total from the last three years extends to -17 over the last four thanks to a 67 at Carnoustie in 2014. Without doubt, the current king of the Alfred Dunhill Links is Tyrrell Hatton after his back-to-back wins in 2016 and 2017. And a big part of those victories came via his performances at Carnoustie where he shot 65 in 2017 and 67 in 2016. His tally of 12-under in the last two years is better than anyone else. 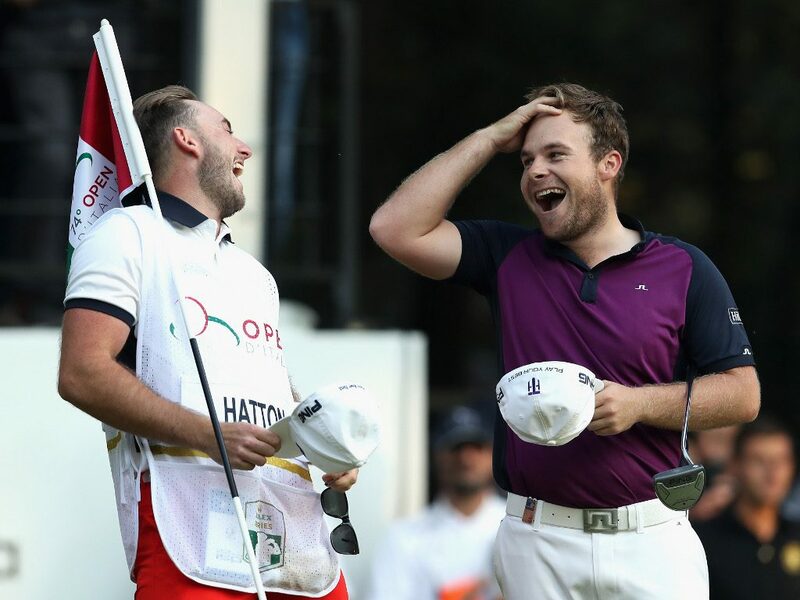 Hatton at 66/1 offers real appeal, especially as he’s already posted a top five in an Open (Royal Troon 2016). Hanson, Bourdy, Fritsch, Warren, Lagergren, Stal and Bland aren’t quoted yet but if they do qualify for Carnoustie 2018, all will have good vibes about the place and are worth considering in a side market at least. Warren also shot a 66 there in 2013. A surprise American? How about J.B. Holmes. Despite finishing tied for 59th on his Alfred Dunhill Links debut in October, he took just 66 swishes in his one lap of Carnoustie. Interestingly, his last start in an Open in Scotland resulted in him finishing third at Troon in 2016. The problem? He hasn’t qualified yet. I’m hoping he can force his way in through world ranking or, if not, via Open qualifying. So, here’s a trio of ante-post bets for next year’s Open. When July comes, hopefully you’ll be glad to be holding these. Fleetwood and Hatton often excel on the early-season Desert Swing so there’s a good chance their Open prices may take a tumble in January/February.